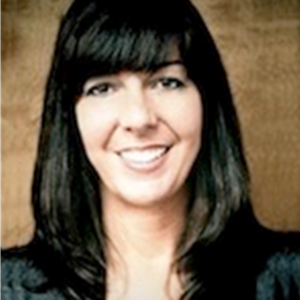 Michele Horgan has been with Cook Commercial Realty, Inc. since January 2000. She is an executive assistant to the president with extensive experience in office management. Some of Ms. Horgans’ responsibilities include marketing, research, updating available inventory, accounts payable, and accounts receivable. She received her Florida Real Estate License in 2001. This accomplishment not only allows her to show properties and quote sales/ lease prices, but also allows her to perform at a higher level.